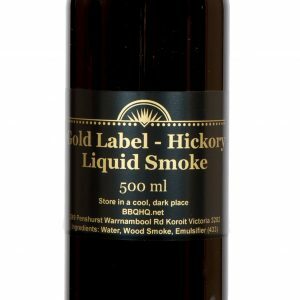 Contains carefully distilled REAL Woodsmoke. 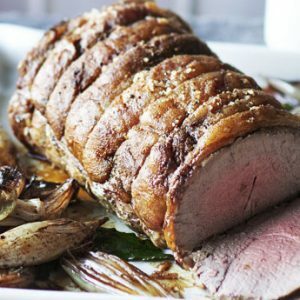 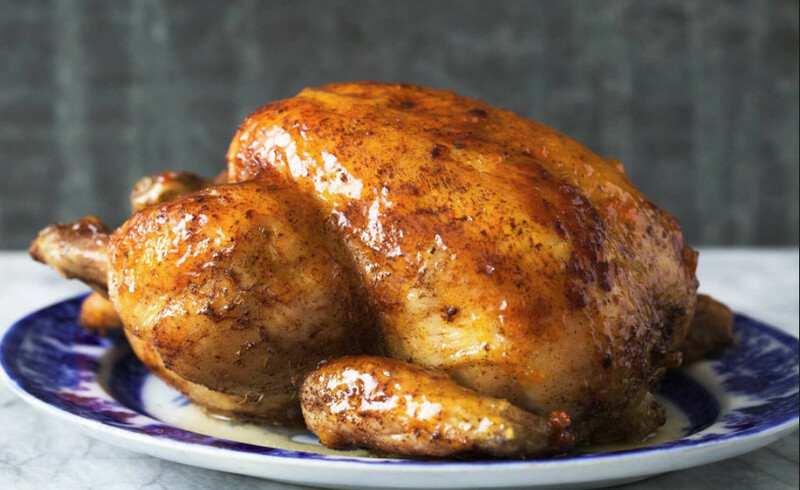 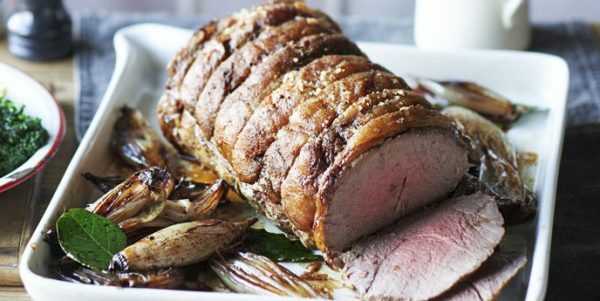 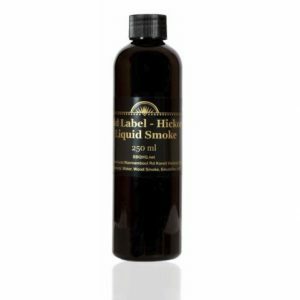 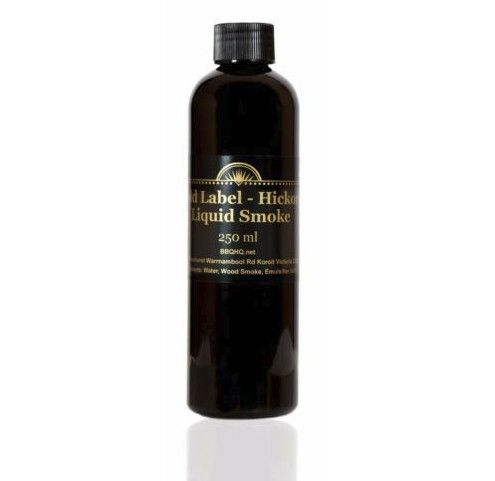 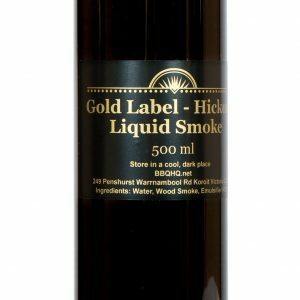 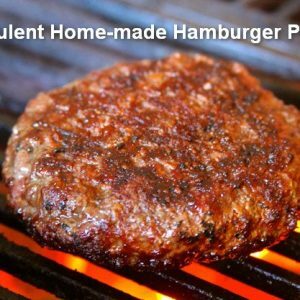 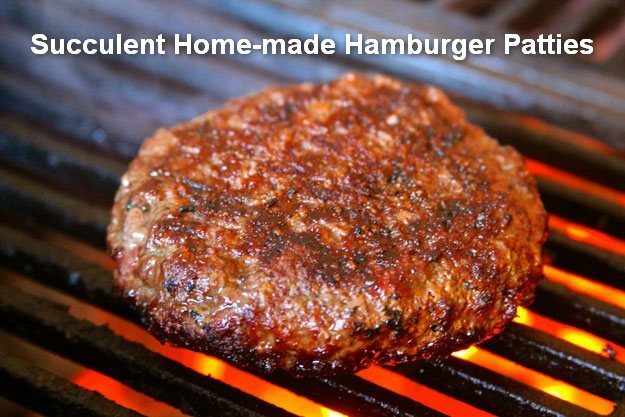 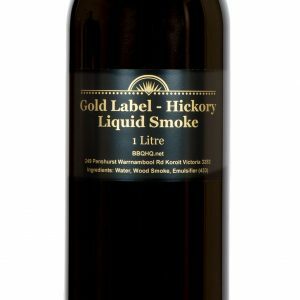 Instantly add wonderful smokey flavour to BBQ or Roast Meat! 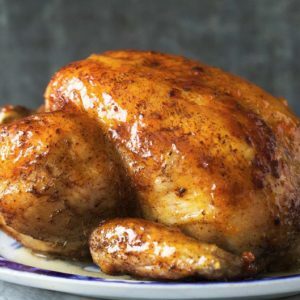 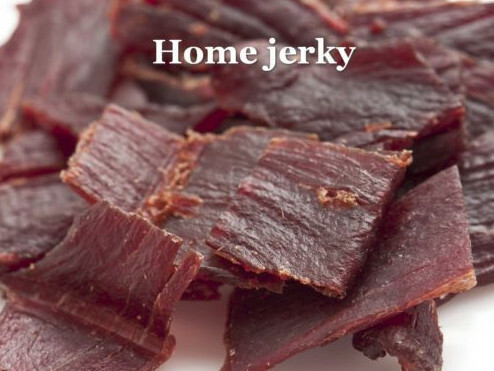 ECONOMICAL – just 1/4 – 1/2 tsp per Kg of meat – or to taste. 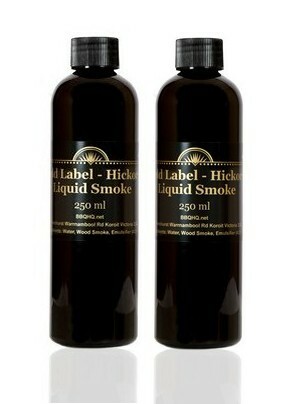 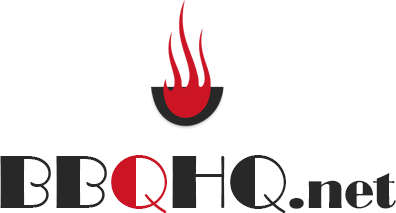 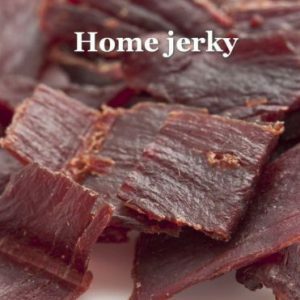 Ideal for use in BBQ or Roast meats, Gravy, Homemade Wood Oven Style Pizza, Sausage-making, Jerky, Home-made Ham & Bacon.